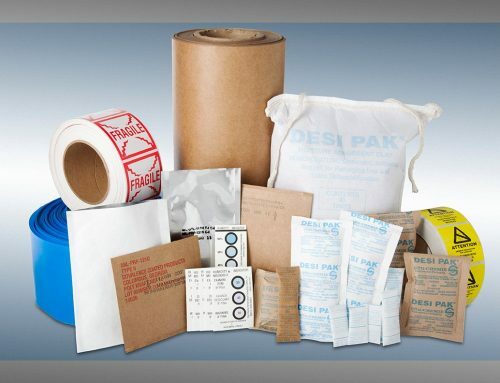 Desiccant packs are one of the most important options in the protective packaging world. They are tiny packages of porous materials that really pack a punch. 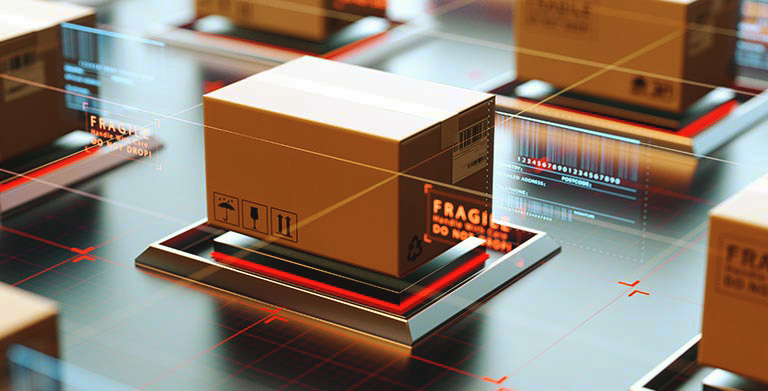 You can use them in a variety of ways to ensure that your products are safe and that they arrive at your customers in good condition. There are a lot of benefits associated with using desiccant packs, and we have decided to prepare this article in order to provide those details. 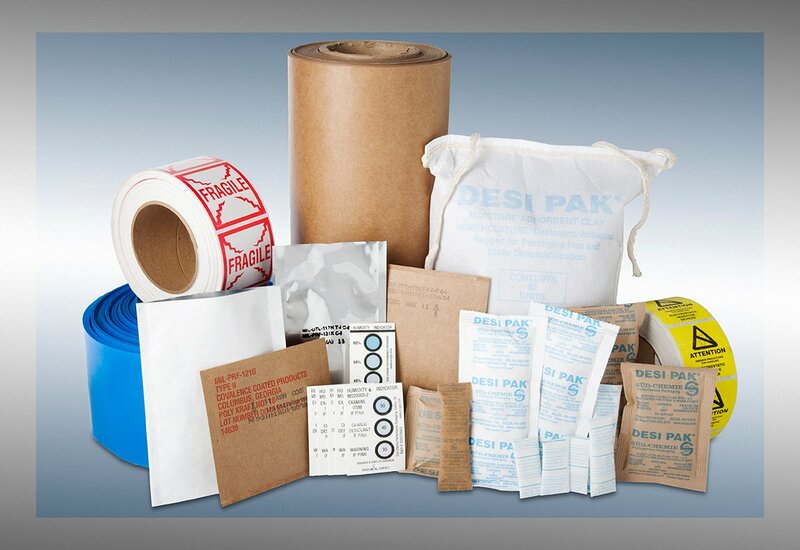 EDCO Supply Corporation has a variety of protective packaging options including desiccant packs available. Please contact us today for a full breakdown of our military specification packaging options! 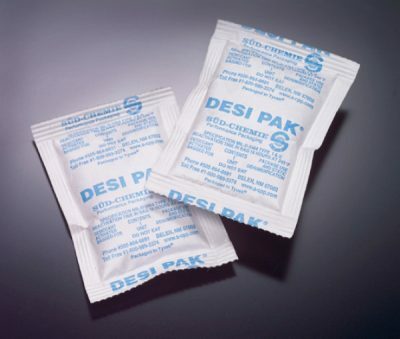 The major benefit of desiccant packs is that they are perfect for protecting products from moisture. They can absorb humidity, moisture, odors, and chemicals to really protect your products. 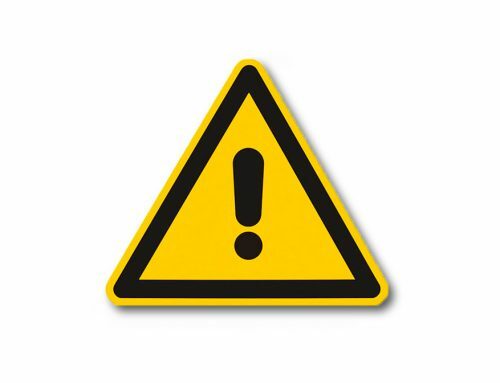 Moisture can cause significant damage to products, particularly expensive products like electronics and semiconductors. Also, high levels of humidity cause the growth of fungus, mildew, and mold. 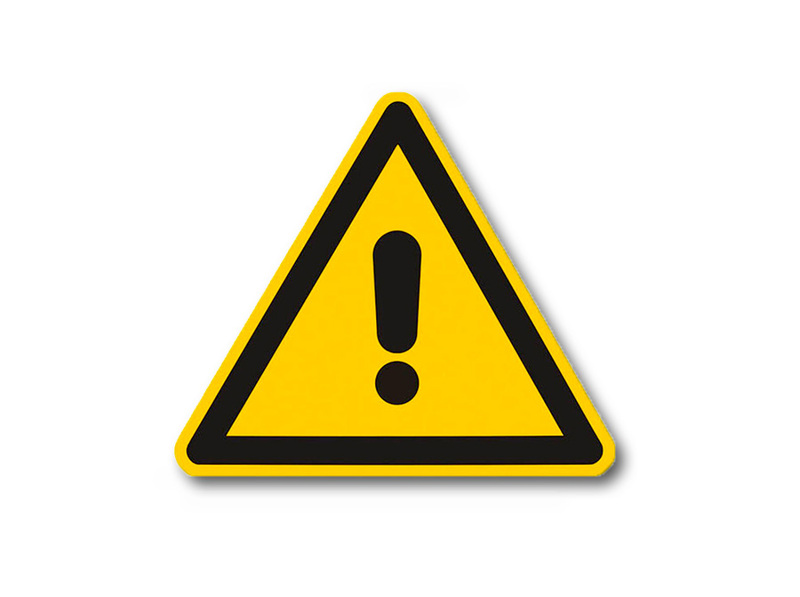 This can really be gross for your customers to deal with, particularly if they are receiving food products. Keep that in mind when choosing the ideal packaging for your products! Another example of a business that benefits from desiccant packs is pharmaceutical companies, which use these packs to keep their medicine and pills safe from moisture. Leather goods companies also use desiccant packs to keep their products safe from harm. Even the aerospace industry uses desiccant packs as a means to protect missile components. Finally, an additional major benefit of desiccant packs is that they are reusable. These packs can last a very long time and can be repurposed in a variety of different ways. For example, after you are done using them to protect a certain product, you can use them to save a cell phone from water damage or to keep important documents safe. There really are so many uses for desiccant packs that your customer will be very happy to receive them along with your actual products. 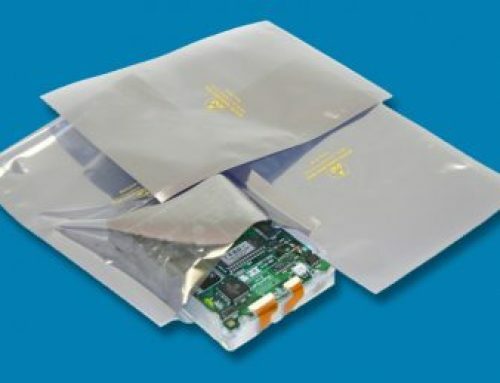 Desiccant packs are an affordable option for companies looking to protect their products from moisture related damage. This powerful protective packaging is a great option for any company that needs the best. 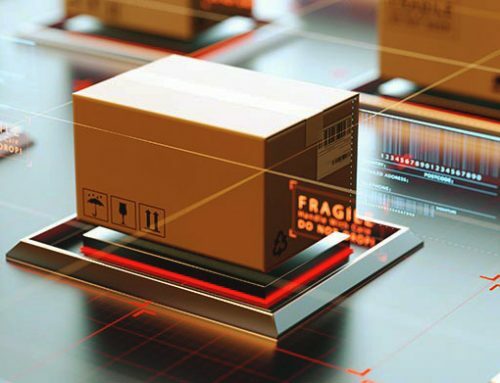 The last thing you want is your products arriving in bad condition. Give EDCO Supply Corporation a call today so we can discuss how our protective packaging options can meet your business needs. 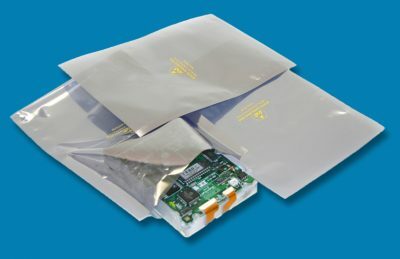 What Are Your Protective Packaging Needs? © 2011-2019 Edco Supply Corporation. All Rights Reserved.